Japan’s Media Create sales data just came in for the week of August 27, 2018 through September 2, 2018, and a new sports game is the star. Konami’s PES 2019 is currently the best-selling title in Japan. Over 73,000 copies were sold this week in that country, while last week’s champion, Conan Exiles, sold a mere 20,000 this week. Every week, we cannot help but wonder if we’ll see more PlayStation 4 games on the chart. This week, titles like Naruto to Boruto: Shinobi Striker, Firewall Zero Hour (for PlayStation VR), and Little Dragon Cafe made it onto the chart. Hardware sales are pretty much unchanged. The Switch remains the dominant console in the region. Although the PlayStation 4 did manage to accumulate 20,000 consoles sold a few weeks back, the latest chart shows that the sales Sony’s gaming system has dropped to 12,000. 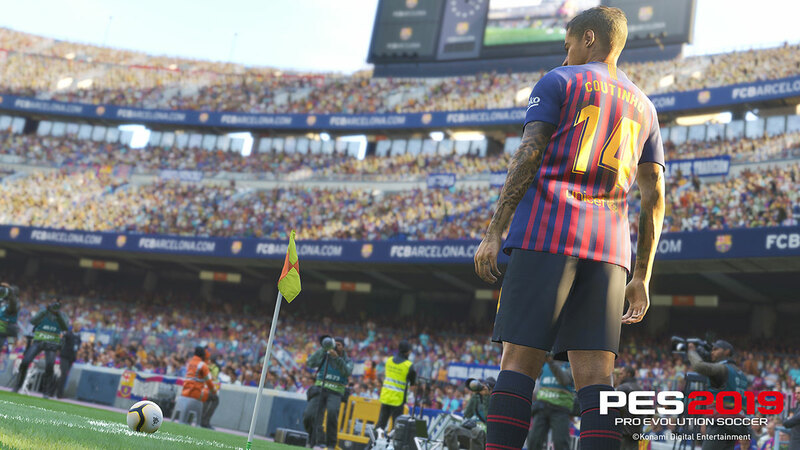 You should know that PES 2019 has landed. Have you jumped into the game already or do you prefer FIFA?